Design, install and service of Background Music System and Meeting Room Audio and Video. 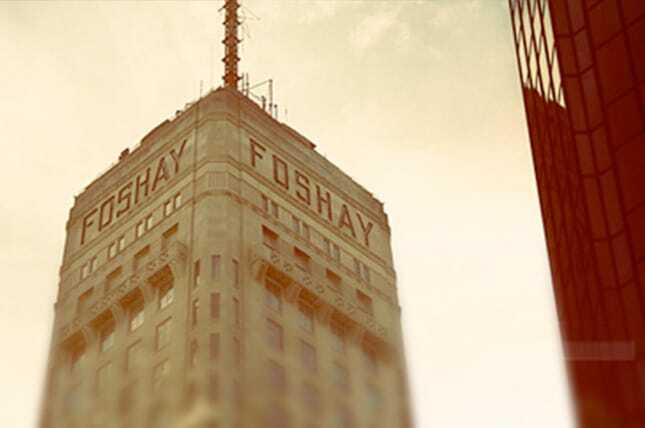 EDC has upgraded the audio DSP systems in both the W-The Foshay and Le Meridien Hotels and also recently added sound to Le Meridien’s new workout facility. We have supported these facilities since 2008.